Coldiretti brings bad news: green light for the fake Made in Italy in Japan, according to a new agreement with the Asian country, imitations of Italian typical products will be freely produced and sold. This is the direct result of the free trade agreement between the European Union and the Japanese JEFTA, which worsen the conditions of the free trade agreement with Canada (Ceta). The agreement does not even require the ratification of the national parliaments and foresees the protection of just 18 protected designations of origin out of 293 (it is about the 6 %) and 28 wines and alcoholic beverages out of the 523 protected designations of origin recognized in Italy. Furthermore, even if for some products such as Grana Padano, Pecorino Romano and Toscano, Provolone Valpadana e Mozzarella di Bufala campana the agreement guarantees the protection of the entire name (substantive + adjective), sigle names such as Grana or Mortadella could be freely used. Several problems are brought also by the agreement EU-Singapore, which protects only 26 Italian designations of origin and 21 wines and foresees the possibility for foreign producers to use terms contained in a designation of origin or the name of an Italian grape variety. These agreements, such as the ongoing negotiation with the countries of South America (Mercosur) are literally legalizing food piracy, seriously damaging the products of our ancient culinary tradition. 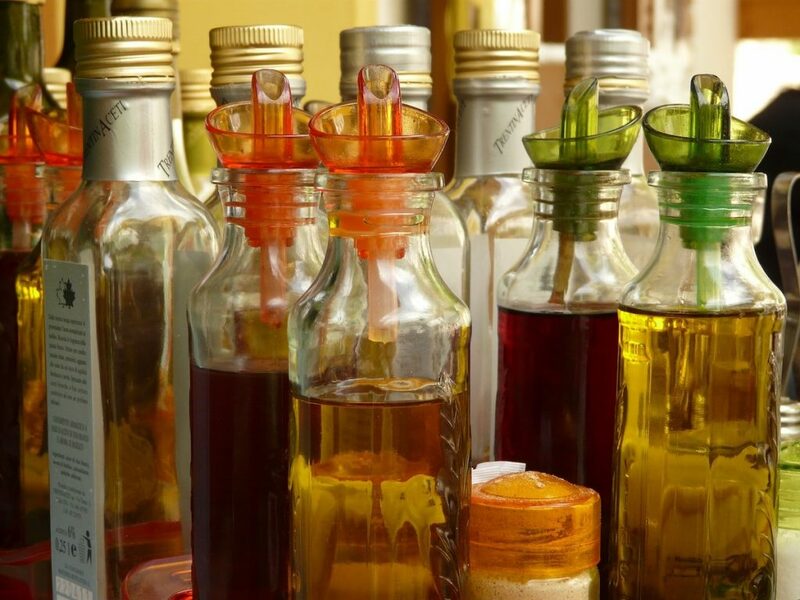 Lucky for us,Traditional Balsamic Vinegar of Modena is one of the designation of origin protected by the agreement, however the situation remains very serious. Stay tuned for further developments about the matter!